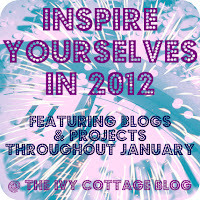 I'm so thrilled to be doing my first guest post EVER at The Ivy Cottage Blog today! As part of her series "Inspired by Yourselves 2012!" 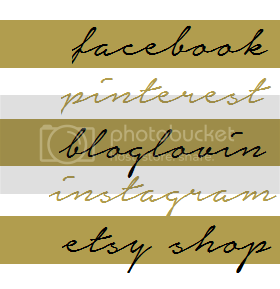 Head on over and check out Amanda's blog and be sure to look at all of the other fun tutorials from other guest posters.